written and copyrighted by EA Tischler. perform. And to perform these actions they focus mainly the feel. softballs, to pitching coins, to throwing darts, all require the feel and dexterity of athleticism. the softball softly in the basket. ball and you do imagine the feeling of how much of a toss is needed to get the job done. player waiting to return a serve, or as a baseball player waiting to catch and throw a ball. they use their internalized sense of feel to make the play precisely. never know how to swing properly. This is because knowing how is a matter of feeling the actions, not simply visualizing them. good at feeling your body’s actions. concept of what you want to do in a single lesson, you cannot internalize the proper feel in a single session. thousands of repetitions to internalize those skills. keeps the feelings of sport alive. know you’ve performed the actions properly. Remember, athletes perform actions, and to perform the actions you must find the feel. 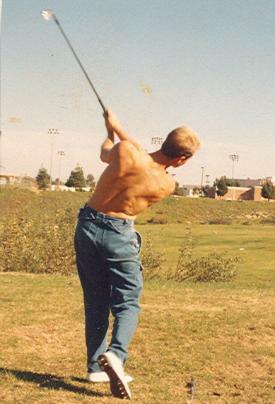 an athletic golfer, focus on the proper actions, and train those actions until you acquire the proper feelings. are good about ignoring the negatives during play. situation is ongoing, the athlete knows the rules of the game, the parameters of the field of play, and the strategies of the competitors. you react as much to the lines of the court and the rules of the game as you do to the motion of the ball and competitor. a sport to be reactive and athletic. There simply needs to be a set of guidelines that establish the parameters for playing in a reactive state. 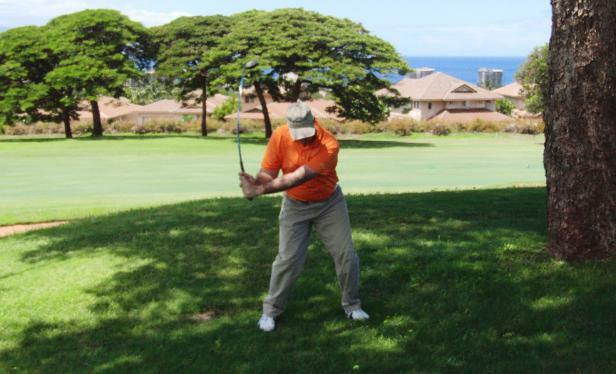 shows that golf is an athletic activity. 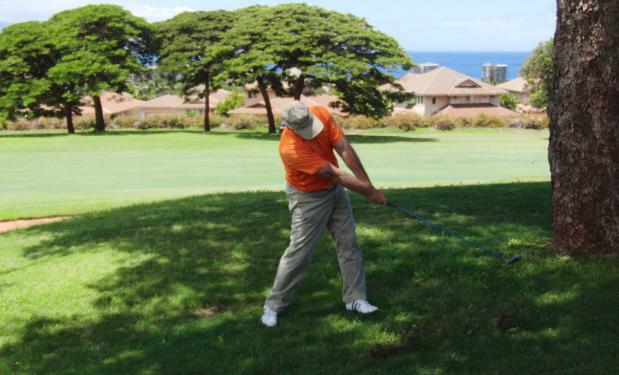 a golf club more athletically demanding than throwing a ball, or playing a shot in tennis. 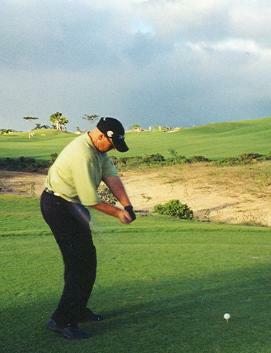 EA Tischler at (408)203-7599, or email your questions to newhorizonsgolfer@yahoo.com.